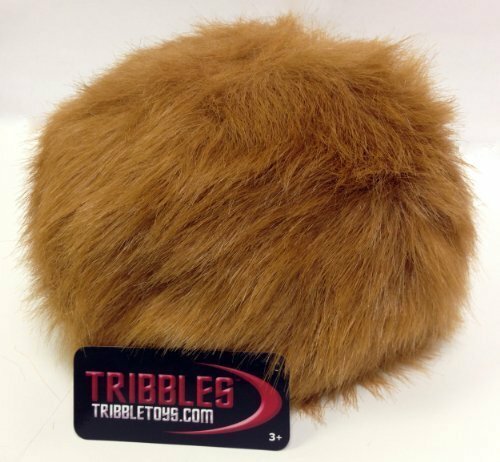 Star Trek Tribble Plush with Sound - Moar Stuff - You don't need it but you know you want it. New Dual Sound Version with BOTH Cooing AND Agitated Sounds! 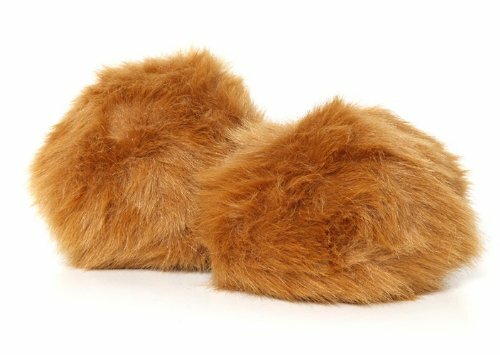 The Softest Electronic Tribbles Ever Made - features the Both Original Sound FX from the Classic Star Trek episode, "The Trouble with Tribbles"
Large Size Tribbles are 7" x 5.5" x 4.5"
Sound and Vibrating FX activated by BOTH Touch and Sound - Clap and The Tribble will come to Life! 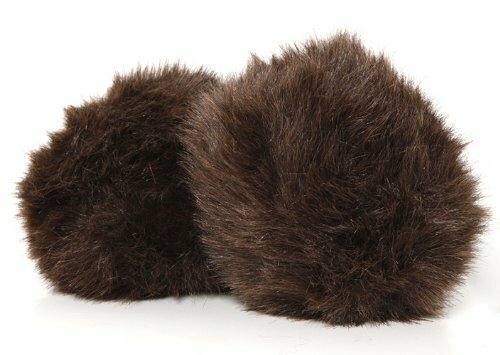 This Star Trek Tribble Plush with Sound is a great way to guard against Klingon raiding parties. They really don’t like each other. Scientifically known as Polygeminus Grex, these little buggers are always pregnant. Oh, it sounds cute, but it’s nothing but trouble. Seriously, everything will be fine until one day, when you’re in the kitchen grabbing a beer or something, and it suddenly explodes into dozens of baby tribbles, which, unfortunately, will also be pregnant. You’re going to need a cat (or a dozen) to thin out the herd once that starts happening. OK, seriously, these little battery operated balls of fur are about 7″ across and have a small electronics box in them. When you touch them or make a loud sound near them, they start wiggling and making either a relaxing “cooing” sound that even melts the hearts of Vulcans or, they make an alarming “screech”. The alarm sound is what happens when you let Klingons get too close to them. One of my favorite things to do with these is to throw them at Klingon cosplayers at various cons. It’s always good for a laugh. Of course, you risk the occasional Bat’leth slash but, it’s totally worth it. New version, activated by touch or sound. Officially licensed Star Trek collectible. Do not store the tribble with any Quadrotriticale or you won’t have any grain left but you will have a lot of tribbles. On the plus side, they’re hypoallergenic.